Now everyday( or every other) New users come onto these forums without knowing some of these tricks so I will be sharing some with you. 2. If you every wanted to Quote someone with out needing to include their wall of text you can simply , press enter type(or C&P) their name with a @ in front of their name no spaces and enter once more. 3. You may want to only quote a certain part of someone else To do this Highlight the part you like to quote and then click the quote button on the bottom right of the post and select "Select message to quote"
when you want to use it hit reply then go to the quotes tab and then click on "insert quote". I should paste the quote in too Message box. 4. There is even a faster way to do #3 simply highlight what you like to quote and then click the quote button and select "Quote selected text direclty", Like this. After you have selected "Quote selected text direclty" page will refresh and you will see the message box. 5. You may have wanted to permalink to a post well if you put your mouse cursor over the post number in the top right of the post and click it it will refresh the page and the address in you address bar will be the permalink to it. 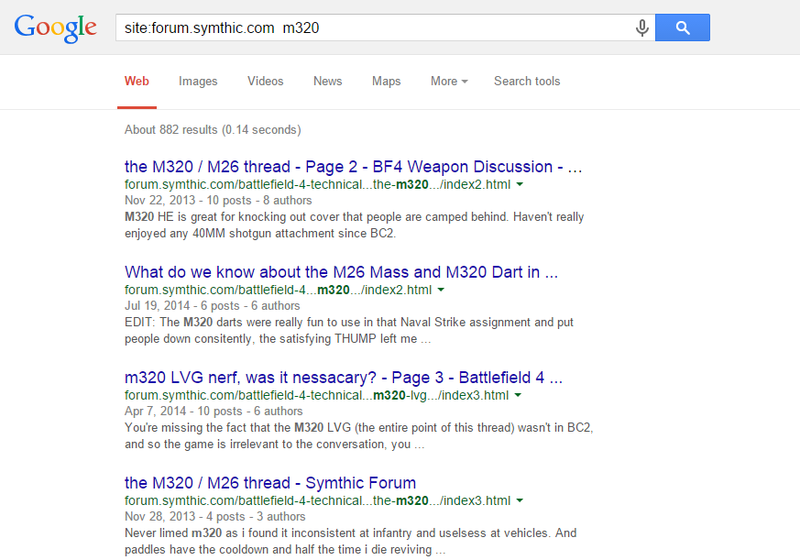 I thought it was [search term] site:forum.symthic.com (uh... what's with symthic.forums.com? ), so "apple site:forum.symthic.com"
I am here, Vipey . Just can't be on TS on weekends and stuff. if you select a certain part of the text of a post, you'll quote only that text whne using "quote message directly" it's kinda buggy though, as you may select and then deselect,but it will count as if it was still selected, also if you quote but don't finish the message, sometimes on your next post with quote the last undone post with a quote might appear in that post as well.